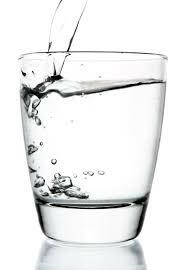 * Drink Lots Of Water - Especially for the Next 24 Hours - This is perhaps the most important rule of all. Rehydration is a key to a healthy body, especially after a massage. Since massage promotes lymphatic movement, drinking water and hydrating yourself is a key to moving toxins through the kidneys and out of the body. Drinking water is the best way to do this - and no, water in tea, coffee and soft drinks doesn't count! Don't be surprised if you seem to have an increased urine output, i.e. you are peeing much more this is also normal. * Take A Bath - A nice warm bath is very soothing after a massage, particularly with Epsom salts. Epsom Salts are just Magnesium Sulphate, which is a natural muscle relaxer. They are also wonderful at drawing out toxins in the body, as is massage, so you may get a sort of detoxifying effect which is very beneficial to the body. 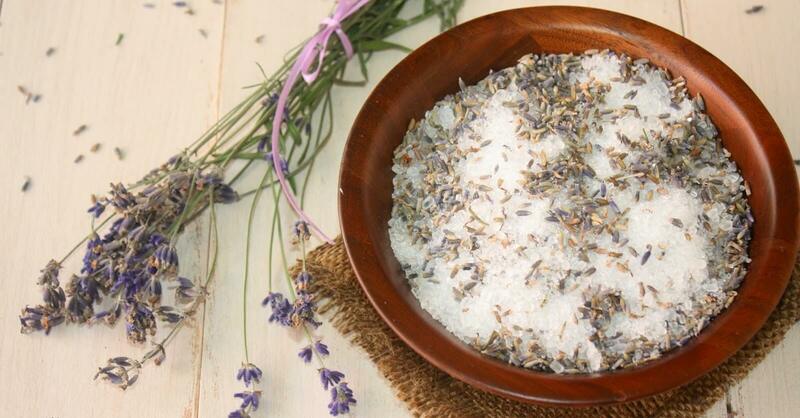 You can get Epsom salts at most grocery stores or pharmacies. If you don't have Epsom salts, don't worry - a nice warm bath will do just fine. Please note that I said warm and not scalding hot! This is important because if you have any inflammation in the muscles the excessive heat can serve to exacerbate the injury. If you have a very sore muscle or injury, try icing the area. * Pay Attention To Your Body's Reaction To The Massage -You may be sore after the massage. This is normal with Deep Tissue massage, but it can happen with the more gentle Swedish Massage as well. Sometimes you may not feel the soreness until the next day. As mentioned before, massage is a sort of passive exercise. If you are not one to get massages often, or do not exercise and are not used to using the muscles, then they may respond with soreness. This should only last for a day or perhaps two. * Rest - You may feel tired, as if you want to lie down and take a nap. This is completely normal, and you should listen to your body. If you can, make sure you have nowhere to go and nothing to do after your massage. This is your time to recover your mind and body and it is your body's time to rebalance itself and retune. You can help your therapist by stretching before you arrive for your segment. Remember anything that was particularly painful and report this to your therapist at your next visit. any questions whatsoever, be sure to call your therapist.